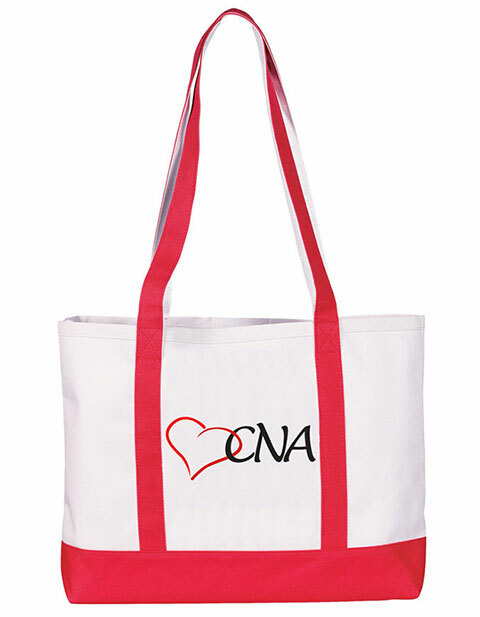 Now you can store all your belongings in this large canvas tote bags which is spacious and features a water-resistant lining. It also has hook-and-loop closure top and key fob. A portion of the sale of the Hope Pink Ribbon print is donated to the American Cancer Society. Dimensions: 12 x 14 x 2 inches.